For Spokane Furnace Installation Call 509-924-0018 for a FREE Estimate Today! 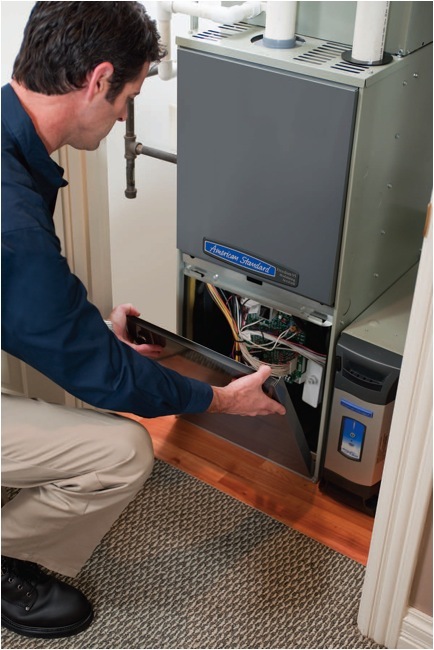 Internet Special: 10-YEAR PARTS & LABOR WARRANTY ON QUALIFYING FURNACES! We beat the competition every day in Spokane–even the Big-Box stores! We provide Free Furnace Installation Estimates for all residential and commercial heating needs. Even if you already have a quote from another contractor or a big-box store like Sears, Costco or Home Depot, you should still call Air Control Heating and Electric for a competitive quote – because we usually beat their prices by hundreds, sometimes even thousands of dollars! Air Control Heating & Electric of Spokane, WA offers high-quality residential and commercial furnace & heat pump installations that are properly designed, correctly sized and custom-installed for your home or office. We design and install gas, electric and oil furnaces as well as heat pumps. FAST replacements. No time to waste in winter! We have extensive experience with commercial and industrial heating projects going back over 25 years. We have completed over 4,000 projects locally, so we know what we are doing. “BUY LOCAL” and keep your money in Spokane. That’s what we do!